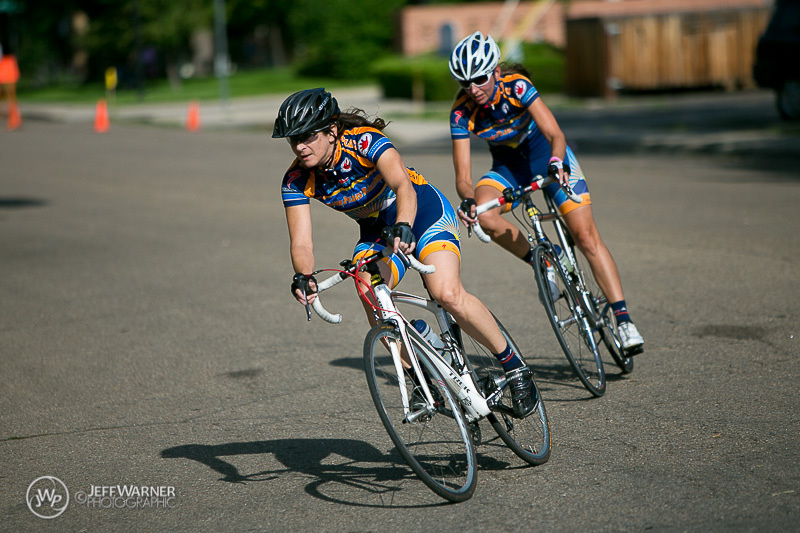 We are Twin Peaks Racing, a cycling team based on the front range of Colorado. Since 1986, TPR has been competing across the US, while building our laid-back culture that eschews the elitist cycling mentality. At the end of the day we have jobs and families, and we ride our bikes to have fun. We don’t skip the four hour training rides, but we stay committed to sharing a beer afterwards. TPR hosts group rides and clinics, and actively promotes participation and support of the American Cycling Association, Bicycle Colorado, the Leukemia & Lymphoma Society, and the Chuck Bolden Fund. Please ride safe. See you on the road! Contact us if you’d like to learn more about Twin Peaks Racing.